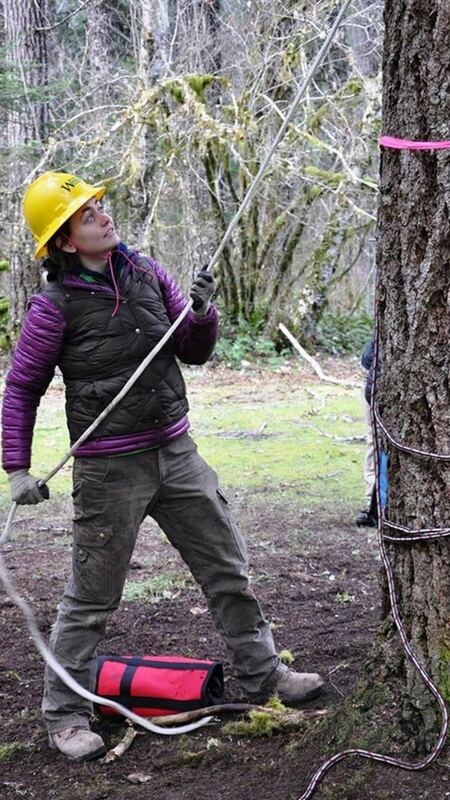 We provide training for the Department of Ecology and the Washington Conservation Corps on practical tree climbing and aerial rigging. 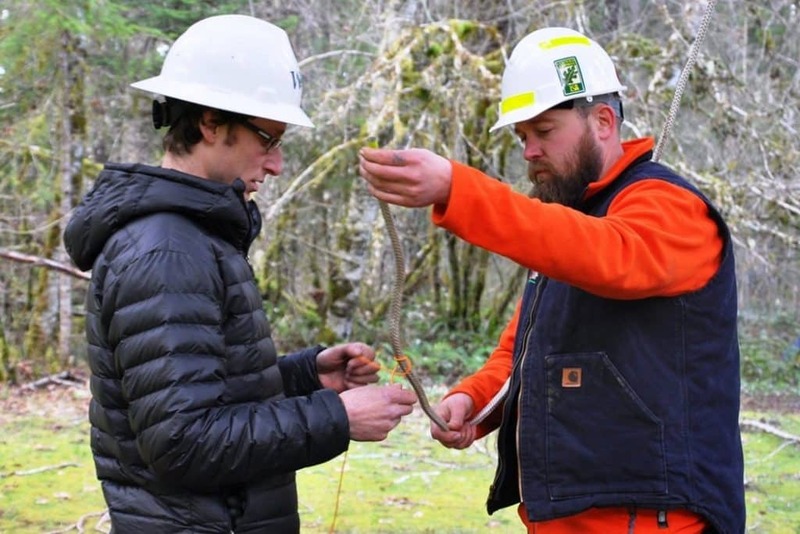 Projects include arboricultural climbing for specimen pruning, large woody debris installation, trail construction. We are currently developing a formal Best Management Practices for their organization.